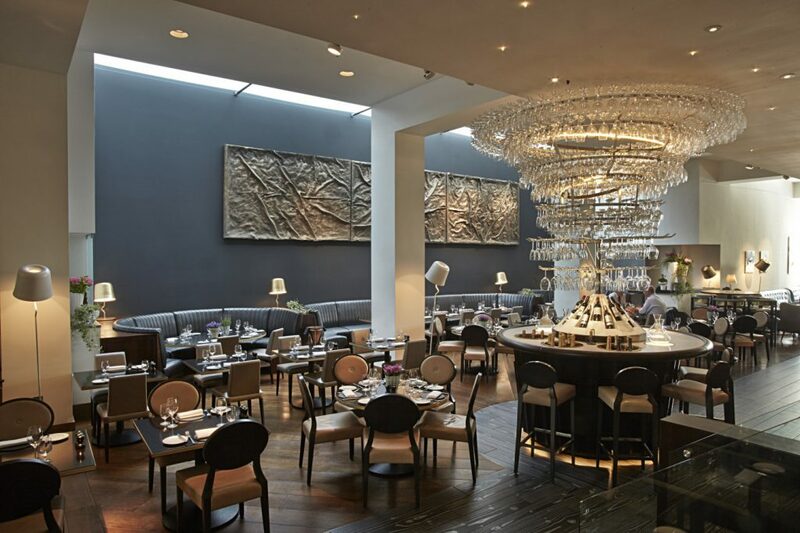 The Avenue Restaurant relaunched in mid-February 2014 with stunning new interiors by Russell Sage Studios, Avenue is located within the heart of St James, a stone’s throw from Green Park and Piccadilly Circus stations. The interiors reflect elements of a Manhattan loft with an eclectic mix of furniture, luxe leather banquettes, a spectacular chandelier of wine glasses and sculptural art installations. 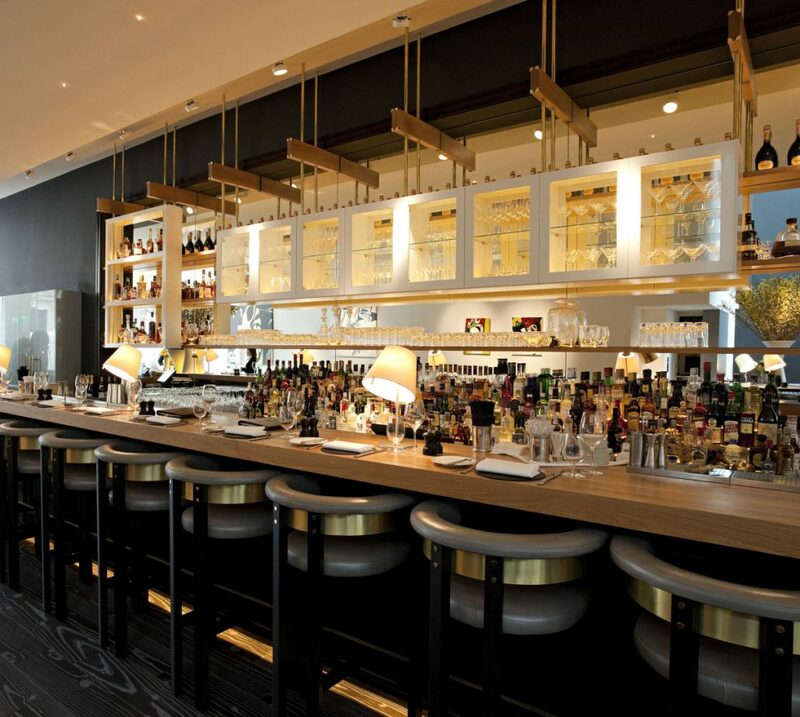 The menu boasts contemporary American dishes and an extensive wine list offering an excellent range of USA and Old World classics which can be tried and tasted on the exclusive marble ‘Experience Table’, seating up to 8. If you’re looking for a drinks party, the bar at the entrance of Avenue offers a buzzing and vibrant space, serving cocktails inspired by the US prohibition era with a modern house spin. The ideal location for a party, Avenue’s restaurant and bar are available for hire for all types of celebrations and gatherings. Our dedicated events manager and enthusiastic staff are ready and willing to make your celebration unforgettable. The Private Dining Room at Avenue is an elegant and intimate space with stunning design features such as a light installation, plaster cast bookcase and a beautiful antique wooden table. It is perfect for sophisticated private dinners, lunches, presentations and meetings.